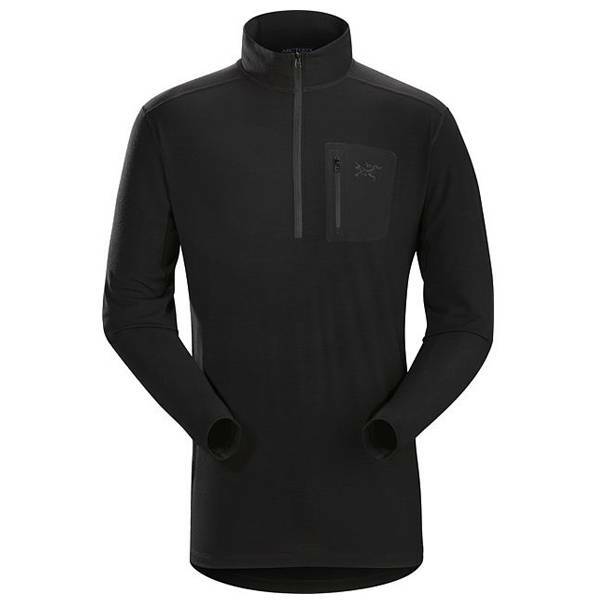 A durable midweight base layer zip neck shirt regulates temperature in cold weather conditions. 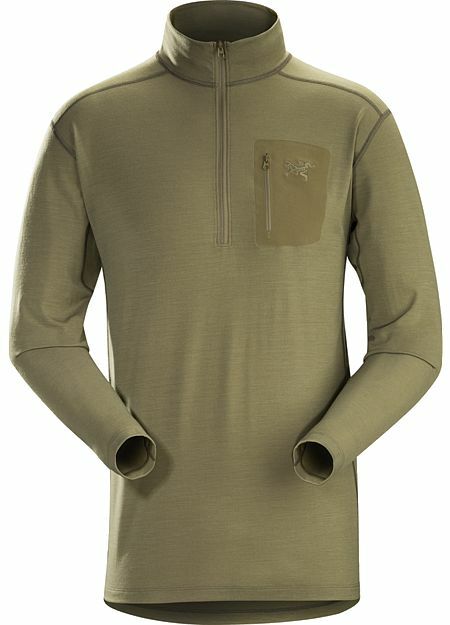 A durable midweight base layer zip neck shirt that regulates temperature in cold weather conditions. Primary next–to–skin component that provides moisture management and thermal efficiency in a layering system.